Looking for some late season vegetables and herbs to add more than just splash to the dinner plate? Swiss chard, Kale, Brussel sprouts, Arugula, Radicchio, Sage, Thyme and Parsley give color and texture late into the season plus offer plenty of culinary options. 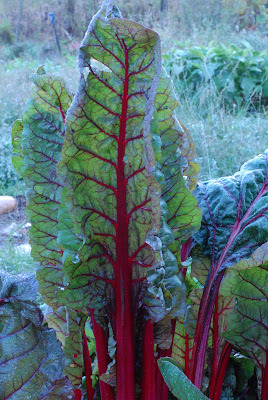 Since July, our Swiss chard ‘Bright Lights’ (photo above) has been kicking out bold spikes of color. 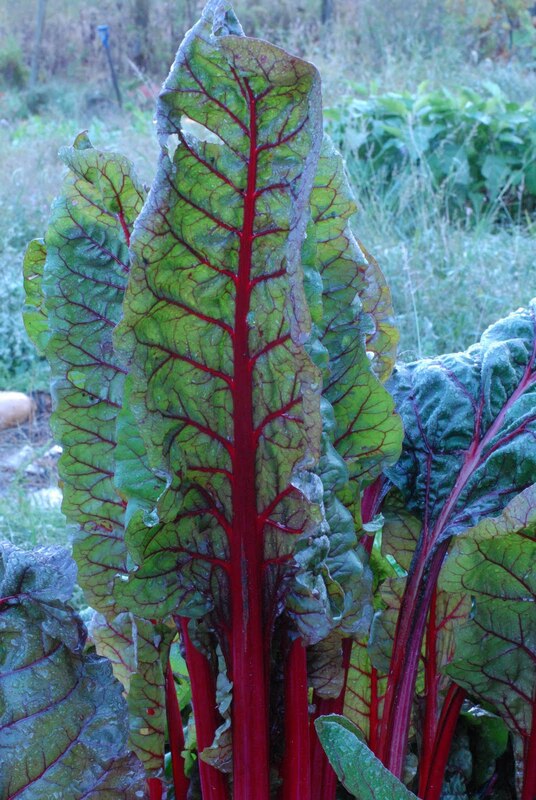 A great green for sautés, Swiss chard is a bit milder than spinach, which also does well late into the season. A note to the kitchen cook - the flavors intensify with these veggies during the cooler weather. Beyond the frying pan, let's fast forward to design. 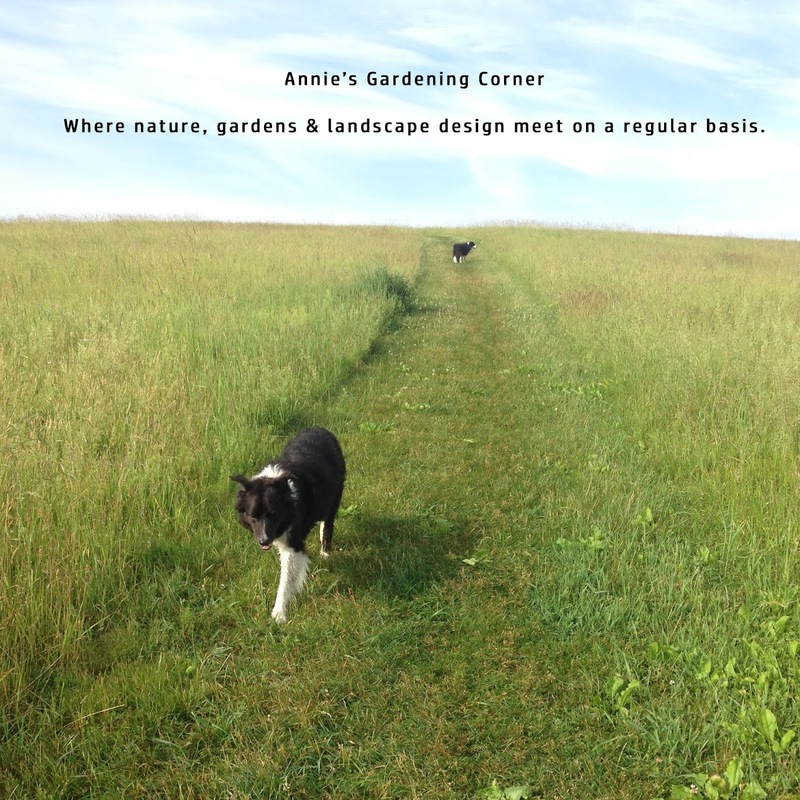 Looking for ideas on how to lay out a beautiful and tasty culinary garden? 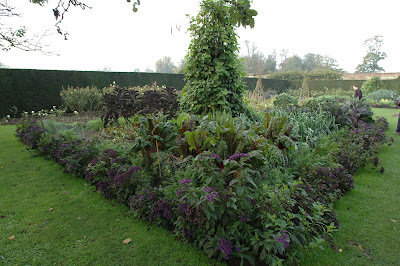 Here is an example of a late October garden patch in northern England. 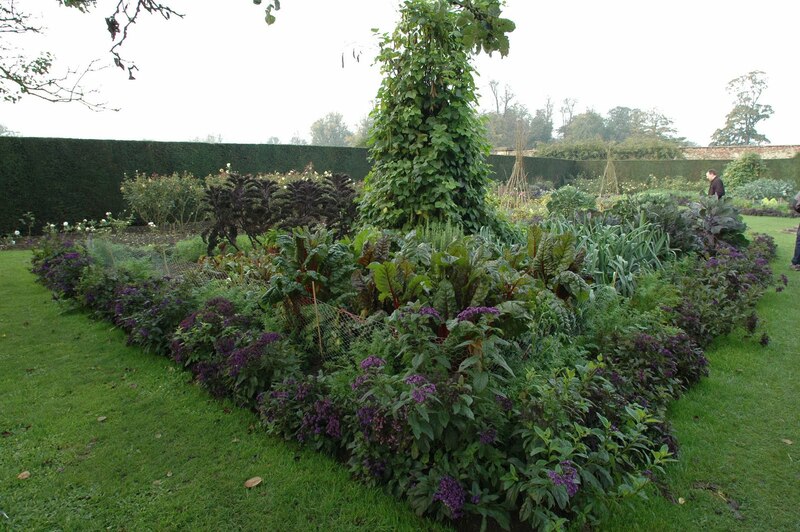 This display shows how you can arrange the plants with a bit of formality.